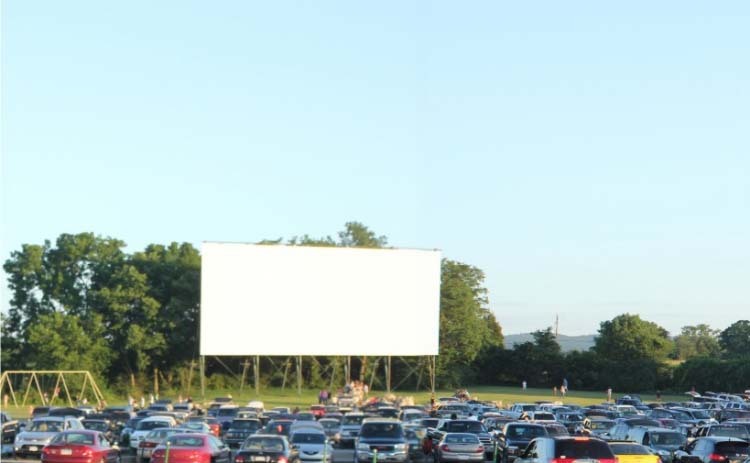 Register for our eClub to keep up to date on Cumberland Drive-In Theare! The movies are calling — click here to check out what we're currently showing! Don't leave something like this to chance; play it safe with a reservation. 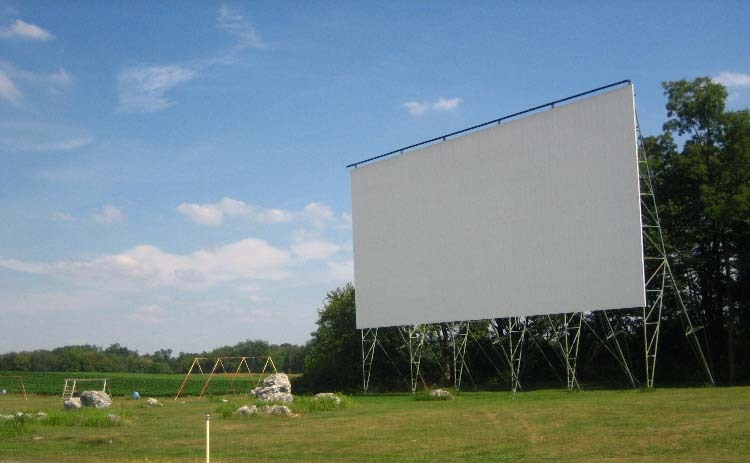 Click here for directions on how to get to Cumberland Drive-In Theatre. 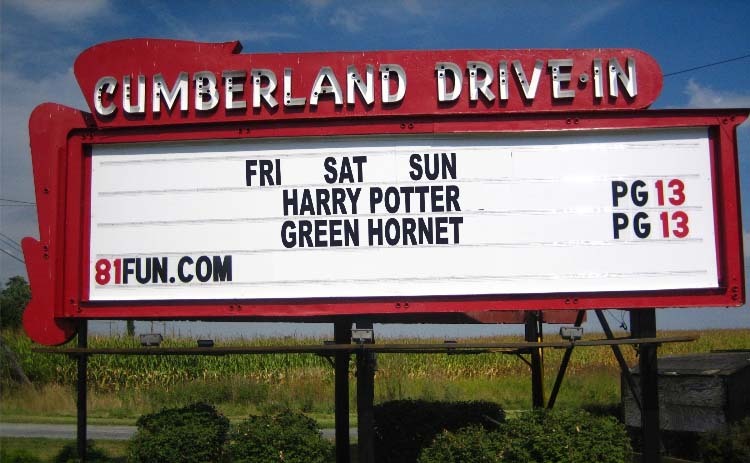 Cumberland Drive-in is one of only 375 drive-in theaters in America! It's affordable and a great place to bring the family for an evening of entertainment. That's why our movies are always family-friendly (Ratings of G, PG or PG-13). A playground area will keep your children entertained until the first feature begins. 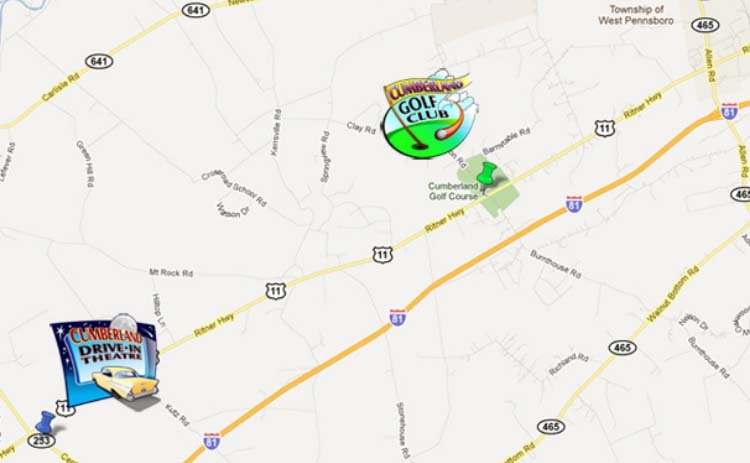 And don't forget our Snack Bar offers great hot or cold food and beverages. Rain or shine — we're always open for your enjoyment! 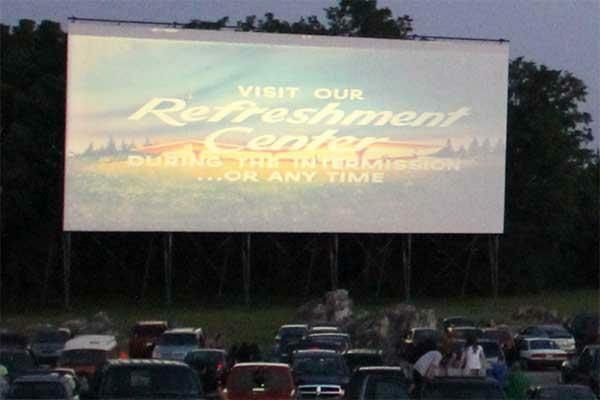 No movie is complete without a snack from our concession stand!